With a powerful and engaging presence, elegant movements and a beautiful voice, Cynthia Rintye commands any performance venue with her one-woman shows that can range from hilarious to heartfelt to downright scary. Arguably the best ghost storyteller in Atlanta, Cynthia's debut spoken word album, Veil of Time: Ghost Stories from Atlanta, received an Honor in the 2018 Storytelling World Awards Program in the category of Storytelling Recordings. 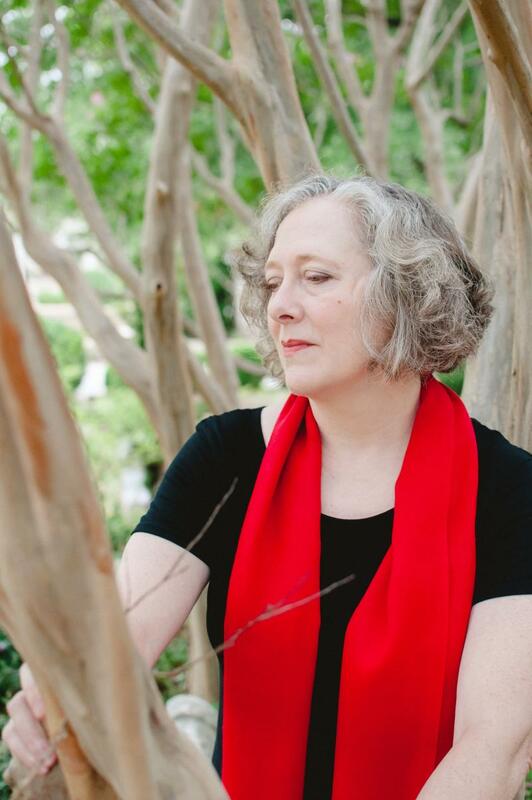 Cynthia, a professional performer with over 30 years of experience, first brought her talents to storytelling in 2005 when she helped create the Lawrenceville Ghost Tours, one of the Atlanta area’s oldest and most popular tours. She continues to send chills down the audience’s spine in Lawrenceville with her spooky Madame Macabre persona while she branches out with storytelling performances at schools, parks, neighborhood associations, corporate parties, and storytelling festivals. With talents not limited to performing, Cynthia has directed the Lawrenceville Ghost Tours since 2008 and for three years was the creator and director of Terror on the Trail in Suwanee, which featured eight storytellers and dozens of teenaged zombies. For many years, Cynthia was the Assistant Entertainment Director and scriptwriter for the Georgia Renaissance Festival. She is currently a tour guide for the Atlanta BeltLine Bus Tours and previously gave guided history tours of Atlanta, on a Segway. Born in Decatur, Illinois, she came to Decatur, Georgia to attend Emory University where she graduated BA in Economics. Cynthia met her husband at the Georgia Renaissance Festival when she was the Queen and he was the Village Idiot. They live in Atlanta with their (usually) delightful high-school aged son. Cynthia is a member of the Southern Order of Storytellers and the National Storytelling Network. Copyright 2014-2018 Pale Brightness Productions All rights reserved.